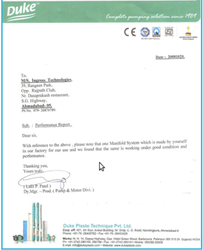 We are also certified from Hindustan Petroleum for our services. 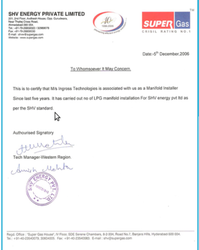 We are certified from SHV Energy Pvt. 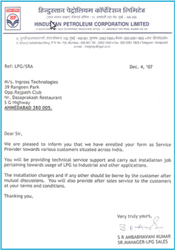 Ltd.
We hereby certified that Ingross Technologies.